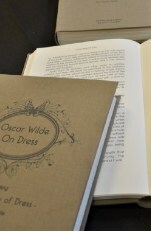 Wilde's second of two lectures in Brooklyn. Previous chronologies mistakenly recorded the venue of this lecture as Williamsburg, VA. The correct Williamsburg is a district of Brooklyn, NY. 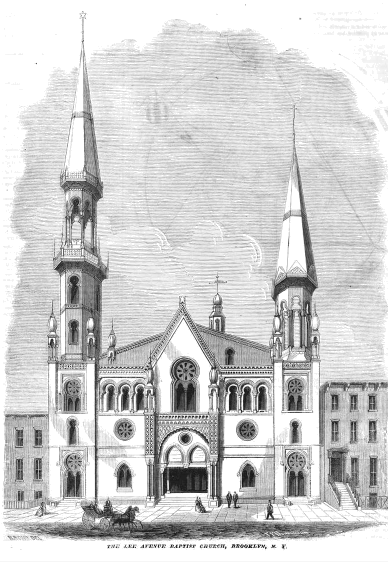 * After the church closed in July 1881 (services moved to the All Souls' Universalist Church), it did not reopen officially as a theater until October 1882. Wilde lectured in the old audience room of the church.